Designed with multiple states of art sensors, Corentium Plus Digital Radon Monitor records just anything and everything you would need to measure the radon levels in your commercial space. 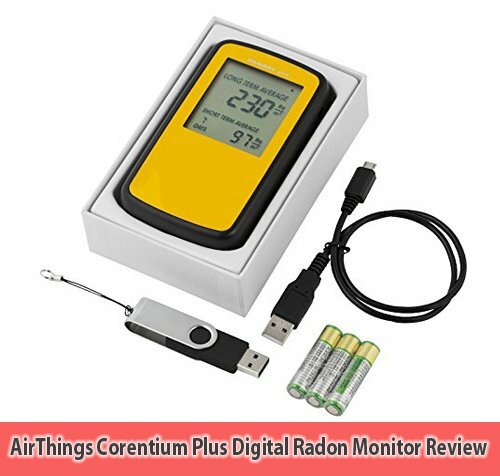 WHAT IS AIRTHINGS CORENTIUM PLUS DIGITAL RADON MONITOR? Corentium Plus Digital Radon Monitor is a sophisticated commercial use radon detection device that’s not only just convenient but also accompanies a powerful, accurate and detailed working mechanism. For official testing, this device can be used everywhere. HOW CORENTIUM PLUS DIGITAL RADON MONITOR WORK? The corentium plus model also samples the indoor air of your commercial space and gives out a professional detailing. Just like corentium pro this model to works on using a passive diffusion chamber that calculates radon levels with the help of alpha spectrometry and the silicon photodiode. The CRA (Corentium Report and Analyze) software easily lets you as a user to download all the data onto your PC. This data can later be accessed; edited and custom reports can also be generated according to your needs. 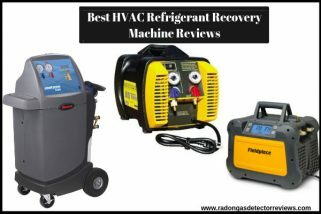 Airthings manufactures only accurate and user-friendly Home & Commercial radon detectors that provide the most precise results for protecting your health and promoting safety.